I'm delighted to support Peace Mala, a wonderful organisation dedicated to fostering inter-cultural, faith and community understanding through the promotion of peace, tolerance, respect and friendship. Peace Mala is a leader in many of the ideals of One Day One Choir in helping to inspire people to unite and work together for unity, harmony and understanding, so we're thrilled to be collaborating with them to encourage peace, unity and understanding; something that's needed now more than ever in our world - especially in the lives of young people. Great work Peace Mala and Pam Evans! Jane Hanson FSRA is the Founder and Director of One Day One Choir - a global choral project for peace which works to inspire and engage people in their communities around the world to connect and raise their voices for peace and unity on Peace Day, September 21st. More than a million people have joined in since 2014 when the project began. You can find out more about it and sign up to sing on their website www.onedayonechoir.org where there is also an assembly suggestion plan for schools and songs to sing. 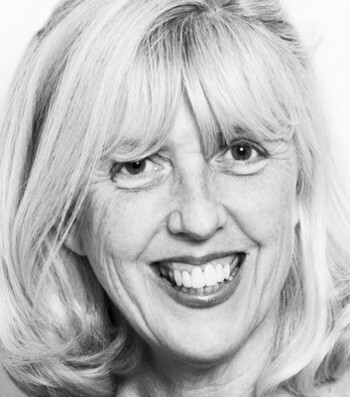 Jane is also a highly respected learning mentor and educator in London, a wellbeing consultant and practitioner for Law firms and private patients, a Director of Women of the Year Lunch and the ex-Chair and Director of the London Philharmonic Choir. She has also researched and presented programmes for BBC Radio on Science and Medicine, Religion and Music and is a Fellow of the RSA.